Filling out the form below will allow you to enquire about this particular product. 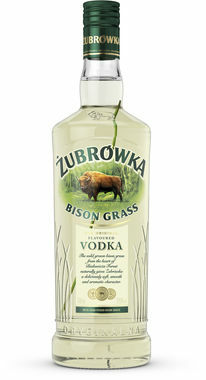 Thank you for enquiring about Zubrowka Bison Grass Vodka. We have received your enquiry and our team will be in touch shortly. Pronounced 'Zoob-roov-kah" - Poland's distinctive bison grass infused vodka. Over 600 years of Poilsh Vodka heritage made with the unique Bison Grass essence and the finest premium Polish rye vodka. Refreshing, subtly sweet and delicious.